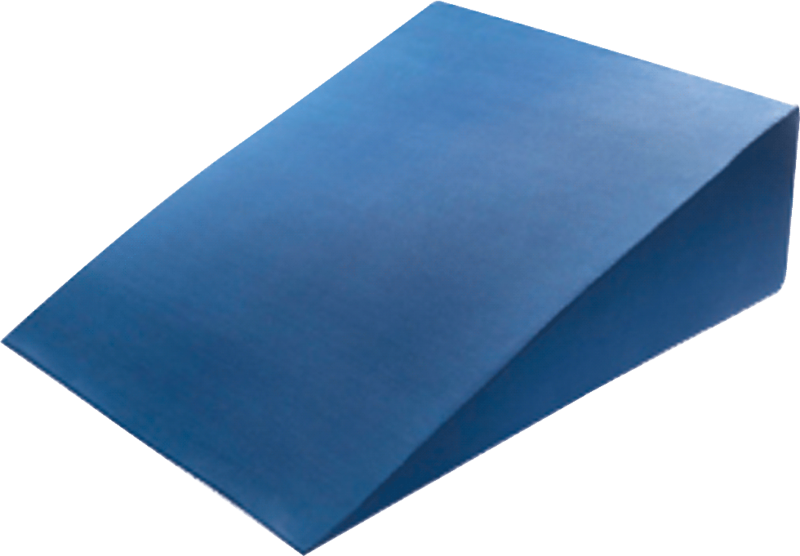 The Kolb's bed wedge offers ideal comfort and positioning for those suffering from acid reflux, joint pain, back aches, and other ailments. Proper positioning also improves breathing and can help reduce snoring. Read, watch TV or just relax in comfort with the Kolb's bed wedge cushion. Premium foam cushions with unique compressed packaging maximize shelf space and are easier to store and ship. When opened, they expand to offer complete pressure relief. Multi-position, elevates upper body or legs. Promotes a comfortable night's sleep. Ideal for neck, shoulder or back pain. Aids in the relief of acid reflux and snoring. Relieves respiratory discomfort and promotes ease of breathing. Removable, machine-washable, low-shear spandex cover.